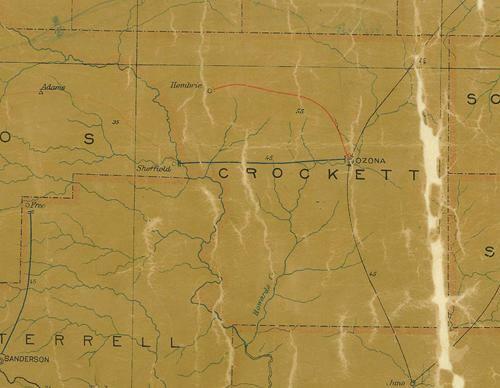 Included on a short list of Crockett County ghost towns, Hembrie lasted a little longer than most. Assuming that it had residents before the post office opened in 1890, and assuming a few residents remained after the post office closed in 1911, the town had a decent run for such a harsh landscape. It is known that there was once a school although no specific dates are available. 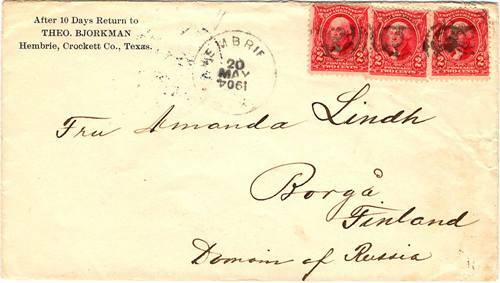 Whatever history there is of Hembrie would have to be retrieved from Ozona's archives.